Thomas Willmax, an independent firm of commercial property consultants established in 2001 specialising in sales, lettings, investment, acquisition and property management in south Manchester. We specialise in finding the right commercial property for you in Altrincham, Hale, Hale Barns, Bowdon, Sale, Timperley, Sale, Ashton on Mersey, Northenden, Withington, Didsbury, Chorlton, Old Trafford, Stretford, Urmston, Flixton, Lymm, Partington, Gatley, Cheadle, Bramhall and surrounding areas. 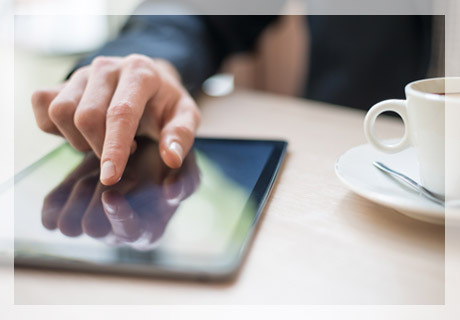 The directors and staff live locally having many years of experience dealing in this field enabling ourselves to provide a comprehensive local service. Dealing in all aspects within this sector including retail, office or industrial whether its sales, lettings, acquisitions, investments, land/development or the sale of your businesses. A selection of serviced offices and workshops are always on hand for those smaller “up and coming” businesses, or those requiring short term lets. A management service is also offered. Please contact our Sale office today on 0161 905 3555 for any inquiry. Having many new instructions every month enables us to provide a great selection for potential purchasers or tenants. If you are looking to market your premises and require a market appraisal, please contact the office today. Thomas Willmax are able to offer a management service for those landlords who do not wish to deal with this themselves. An energy performance certificate rates how energy efficient your building is using grades from A–G. Capital allowances are a form of tax relief where a person incurs capital expenditure which is usually through building or refurbishing. 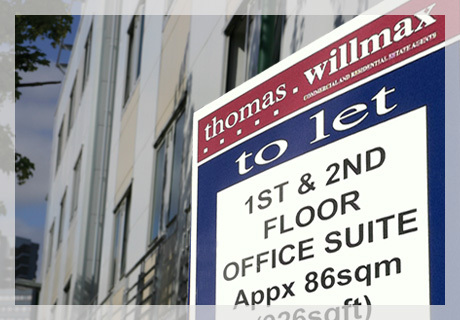 Thomas Willmax can be retained if you have a specific enquiry and are struggling to find the premises you require. If you are looking to market your premises for sale or for rent and require a market appraisal, please contact the office today on 0161 905 3555 and a mutually convenient time can be arranged. 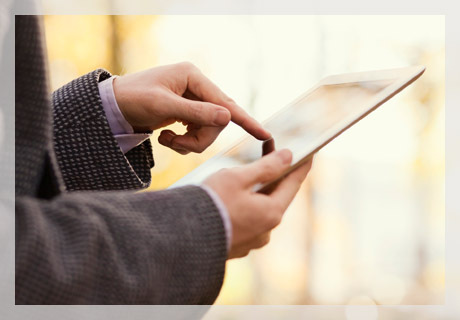 We have a database full of active buyers, whether its owner/occupiers or investors along with prospective tenants. Thomas Willmax continue to be very active and are happy to provide a market appraisal to discuss potential options and values.